Hitting gym for fitness is good but one should always know the things to do after workout.these are compulsory or must do things after every session of workouts. we all know the benefits of workout.but somehow some people got good results as it shows to there body but others still not getting the results . now the thing is everyone id hitting gym hard but one get good result other didn’t get .what’s the problem .the answer is our body fitness and growth is not only depends on workout but 90% body development depends on proper diet plan. if you are not taking correct diet at correct time then you are not getting the results as simple. Its very important to take your diet within next 15-20 mnts after your workout .because during your workout you loos lots of energy ad your body instantly needs energy specially nutrition’s, amino acids, carbohydrates.your body needs diet to replenish and repair the damaged muscles and wants to refill your energy tank for muscles growth. 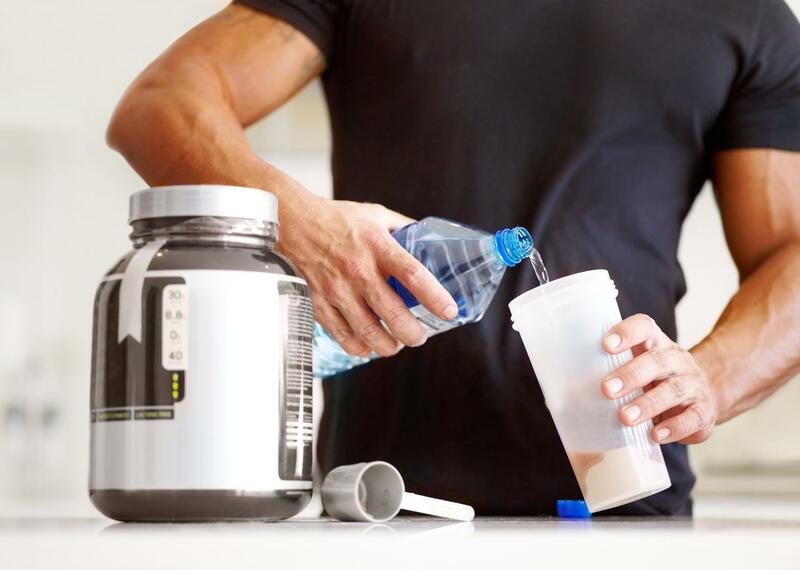 protein shake are the best friends for every fitness lover .and its very important to take proper amount of protein scoop at proper time as it will help your body to grow fast with lots of ingredients present in it. The most important activity in bodybuilding is,there should be proper rest time to recover your muscles that will allows the body to replenish energy stores and repair damaged tissues. Exercise or any other workout causes changes in the body such as muscle tissue breakdown and the depletion of energy stores (muscle glycogen) as well as fluid loss.Recovery time allows these stores to be replenished and allows tissue repair to occur. thus, above activities are most beneficial and must do activities to get better results and one should not skip these things for proper body development.